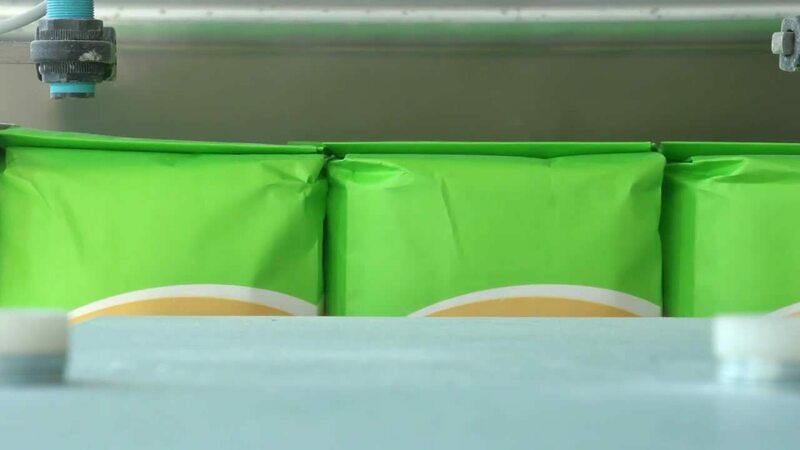 With over 60 years of experience in design, installation, integration and on-going maintenance of packaging systems, Industrial Packaging is a leading packaging machinery solutions provider. 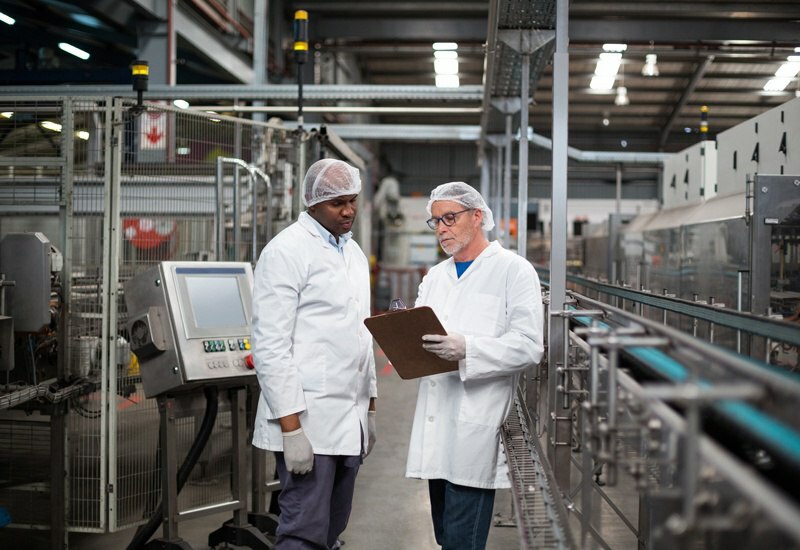 By understanding your business, production floor and objectives for costs, efficiency, throughput and growth, we will provide packaging machinery options to align with your business goals. 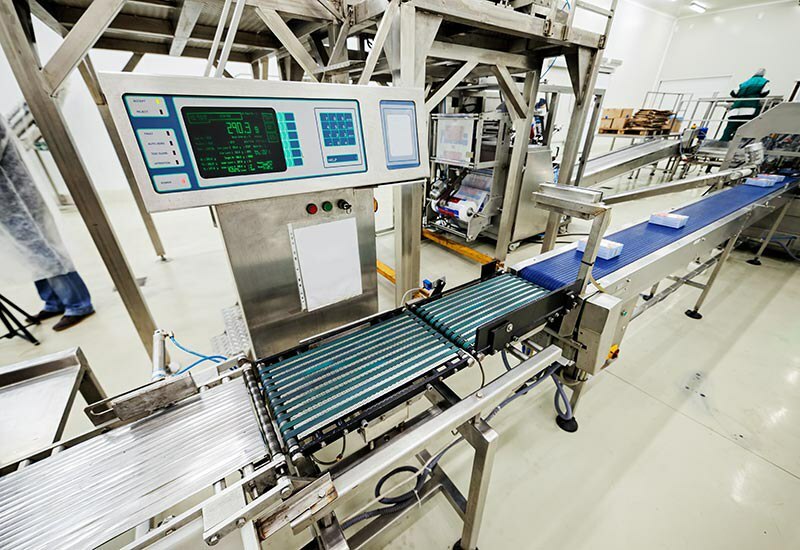 Invest in services such as packaging line and film audits to help your business get the most of its capital investments with full and partial line automation, integration and professional services. Why Purchase Packaging Machinery With Industrial Packaging? Are You Prepping To Invest In A Packaging Machine? 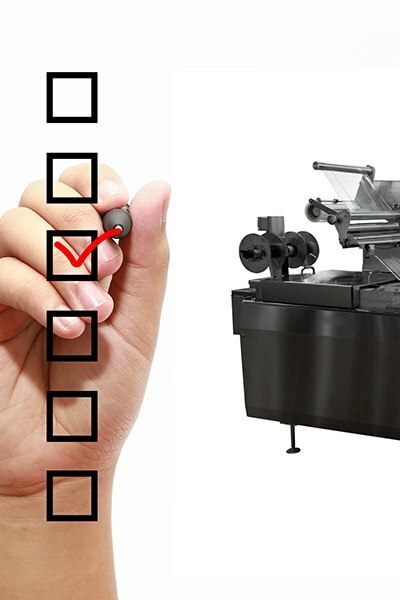 Use this must-have checklist to be fully prepared for the capital investment in your packaging line. Whether you are re-designing your packaging line or simply adding to it, our experienced Packaging Professionals are available to help with optimizing a line that promotes your goals for growth. 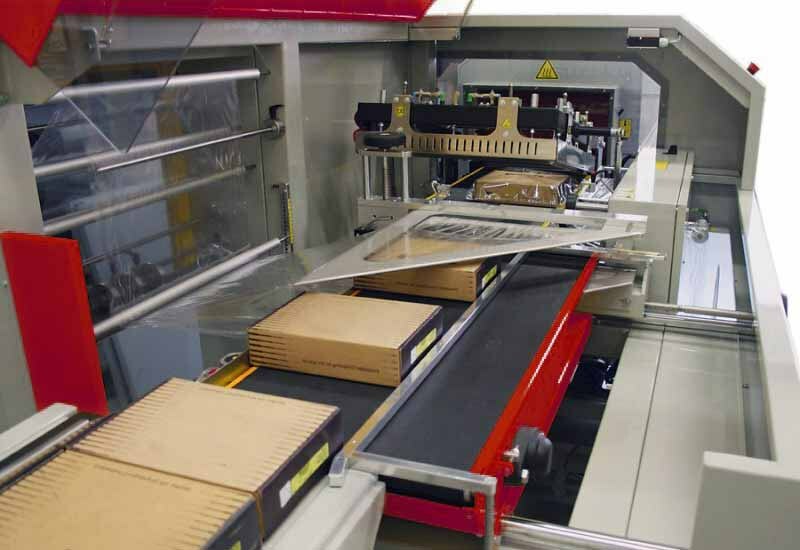 We help companies small and large with automation to drive greater packaging efficiencies and higher throughput while lowering energy usage and the cost of packaging. Our Packaging Professionals will come to your facility and assist in finding potential opportunities to eliminate waste and increase uptime. Many of our machinery customers work in the foods, distribution, toys, games and consumer goods markets. However, we provide packaging machinery and consultative services to almost any market! Our team is fully prepared to assist you with purchasing packaging machinery and optimizing your packaging line. Get started today.